Silver Super cute pic. This is a pic of Silver the hedgehog in a super cute way. 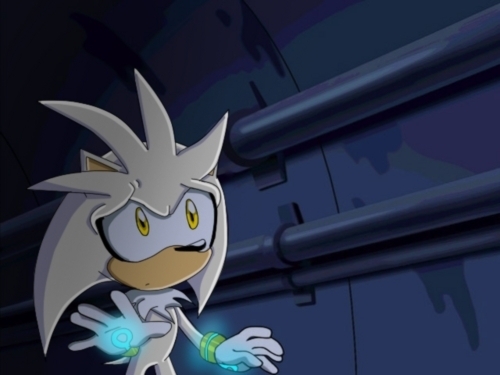 Wallpaper and background images in the Silver the Hedgehog club tagged: silver hedgehog silver the hedgehog. Silver is so cute!!!!!!!!!! My name is MetalSilver768 but that doesn't mean im male , im female!